Ability to see the whole plan sheet on one screen legibly. Extremely fast navigation of linked details, page navigation and mark-up tools. Realistic views of project information in scalable imagery you can see it! 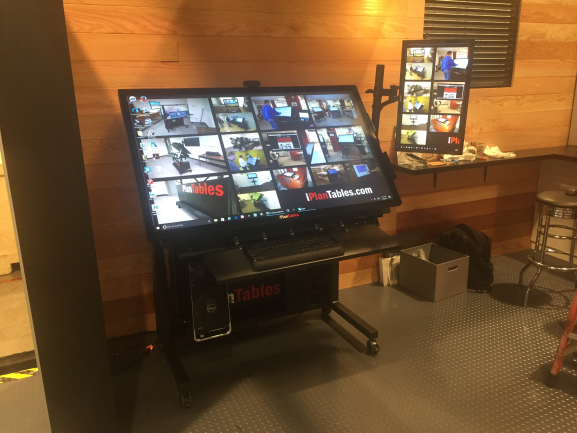 Think of an iPlanTables workstation as the world’s largest tablet. Incorporating touchscreen navigation power with full size keyboard advantages and you have a tablet, laptop and desktop in one. 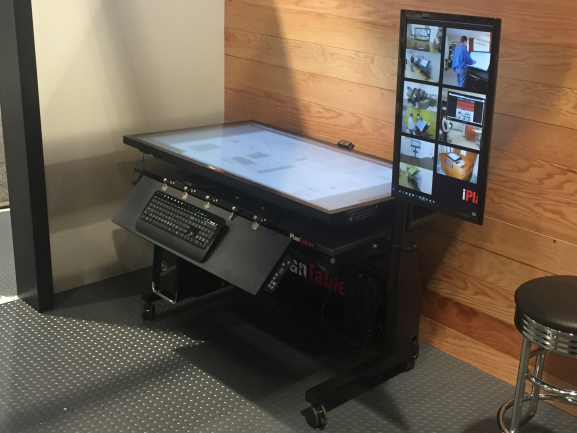 Procore takes advantage of these tools through modern programming designed for touch tools. 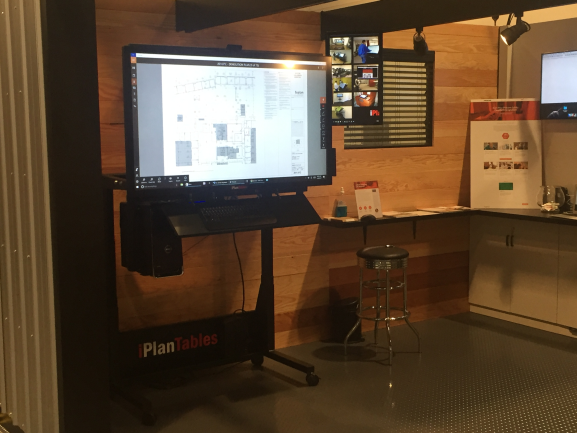 Awarded the number one company in it’s field by its peers iPlanTables innovated the market for wide-format touchscreen workstations and is the nation’s number one supplier. Expanded work area. Think about it, you don’t use a small desk, why would you use a small monitor? In so many cases your desk is simply a monitor holder. Decisions that used to take days can now be handled in minutes. Touchscreens improve the human experience, touch is natural and instinctive-and customers that use an iPlanTable provide feedback that it actually makes working with the documents enjoyable. iPlanTables come with industry leading collaboration, mark-up and project management tools. Project information retrieval happens in seconds, no more sorting through piles and piles of papers.